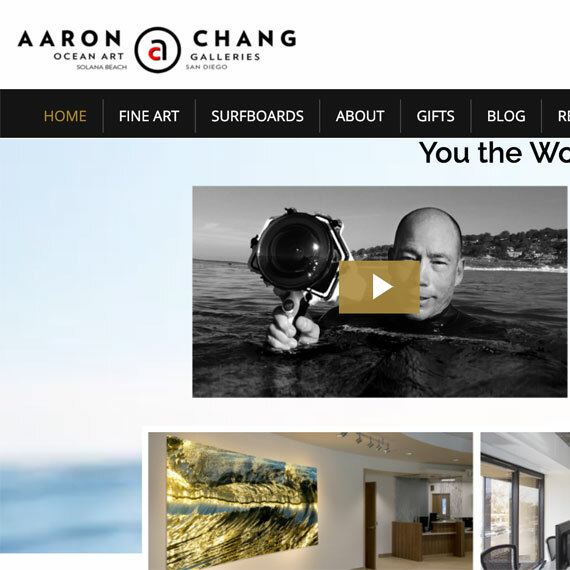 Aaron Chang (August 9, 1956) is an American photographer specialized in surfing and ocean photography. He spent 25 years as a senior photographer at Surfing Magazine; he was an early photographer to practice the act of shooting waves with a wide angle lens from the water. 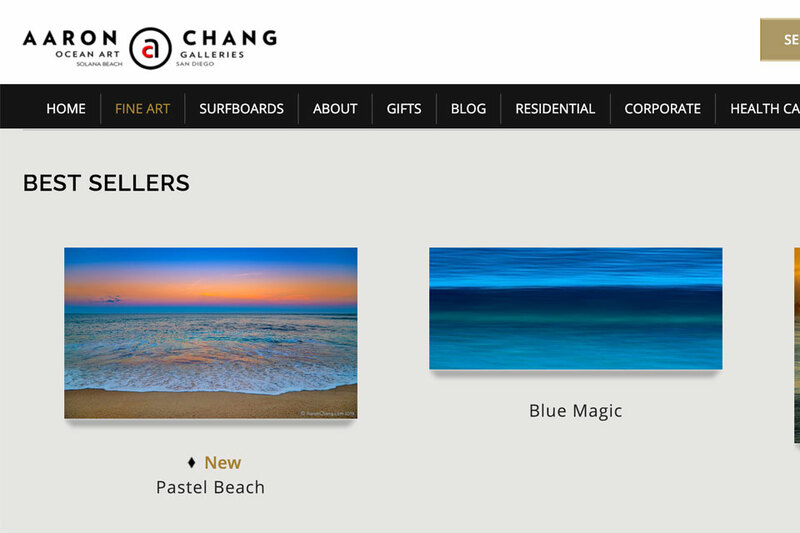 Chang later focused on fine art photography. 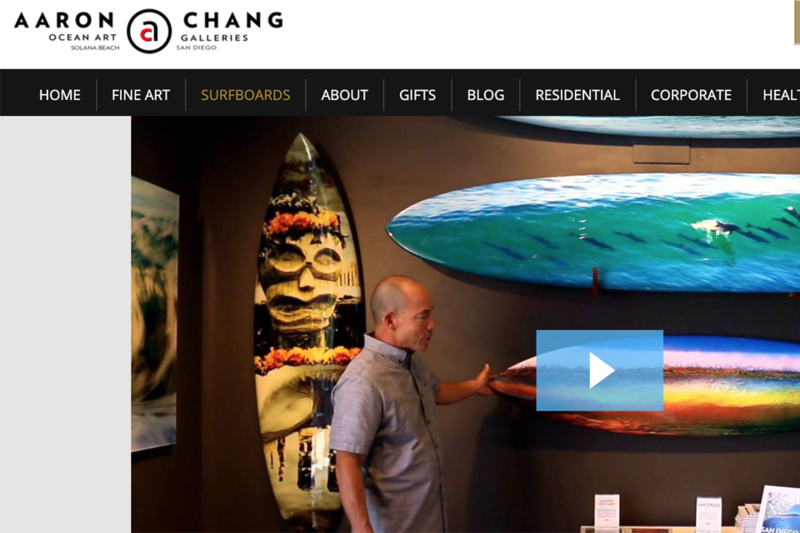 He owns two art galleries that show his work in San Diego and Solana Beach, California. Chang lives in Carlsbad, California.